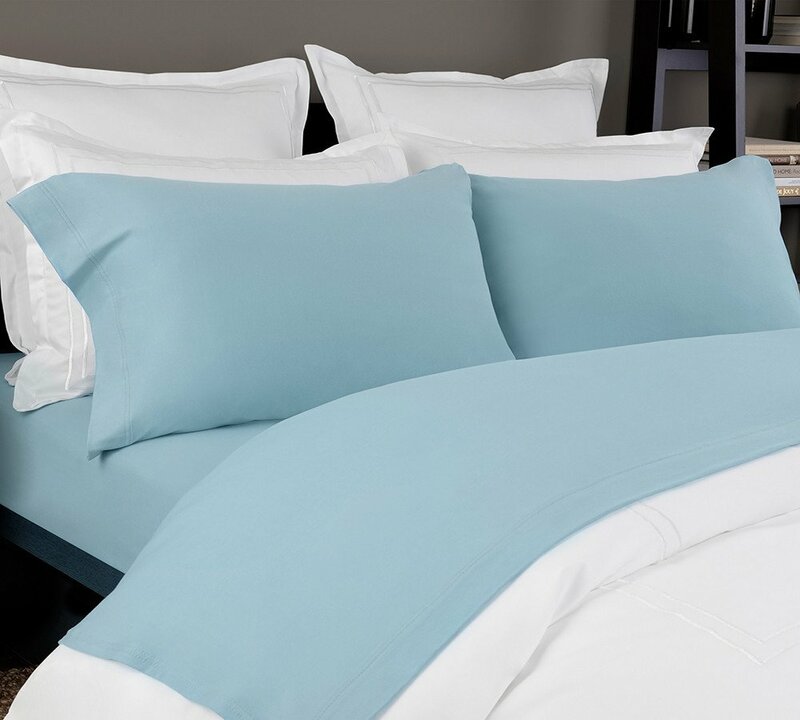 100% cotton woven sheet set in color spruce green. 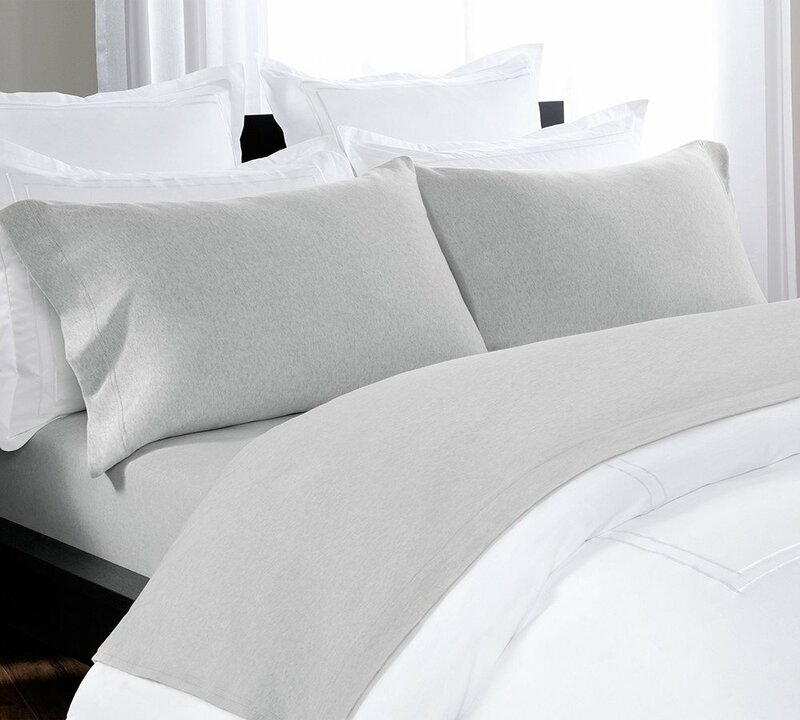 We weave this tight to be more durable and to show a fine texture and finish. 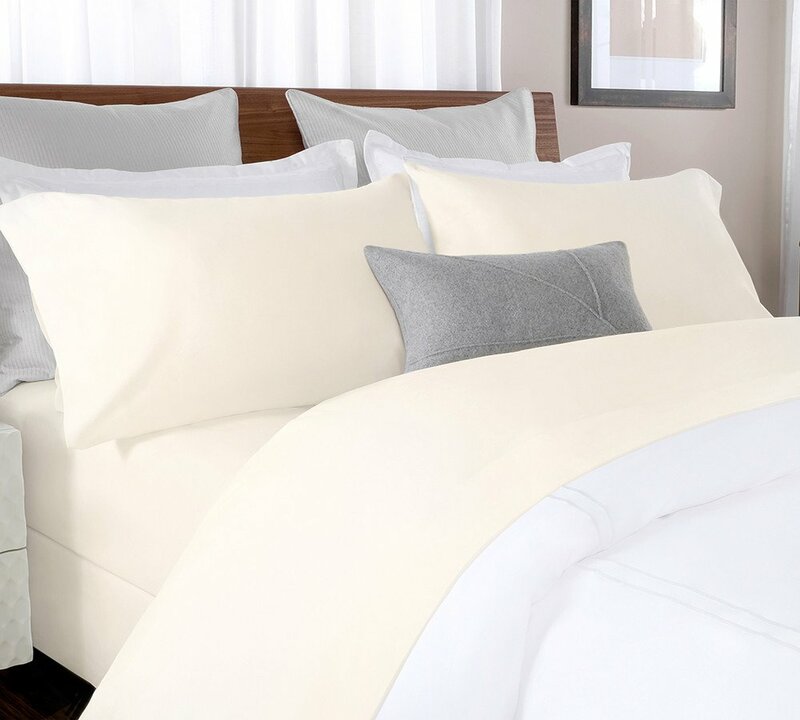 A cool crisp sheet that is elegant, And sounding sleep for the whole night, In our silky and crisp, Soft to the touch, Perfect for summer season, Delicately woven, Pure cotton Percale sheet in spruce green. 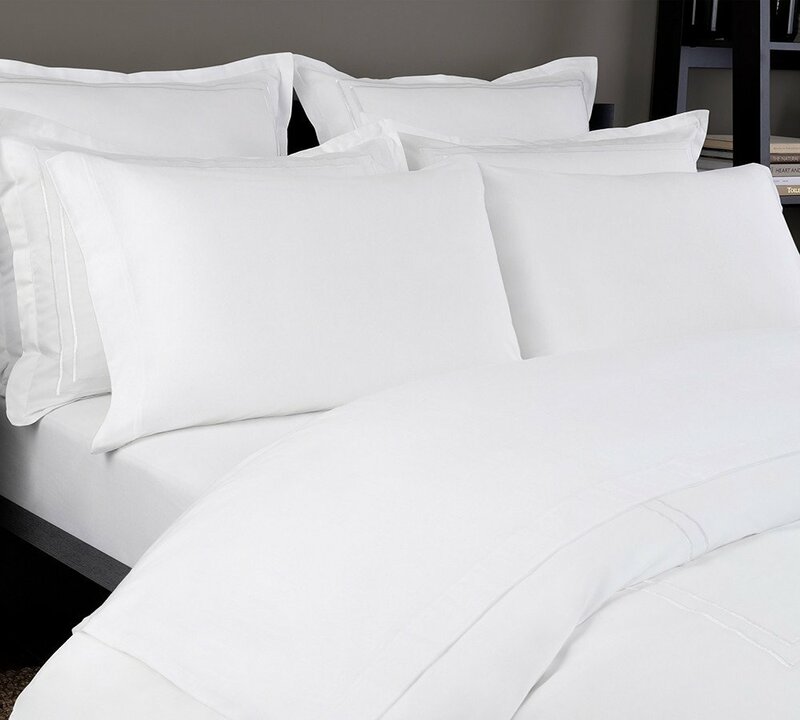 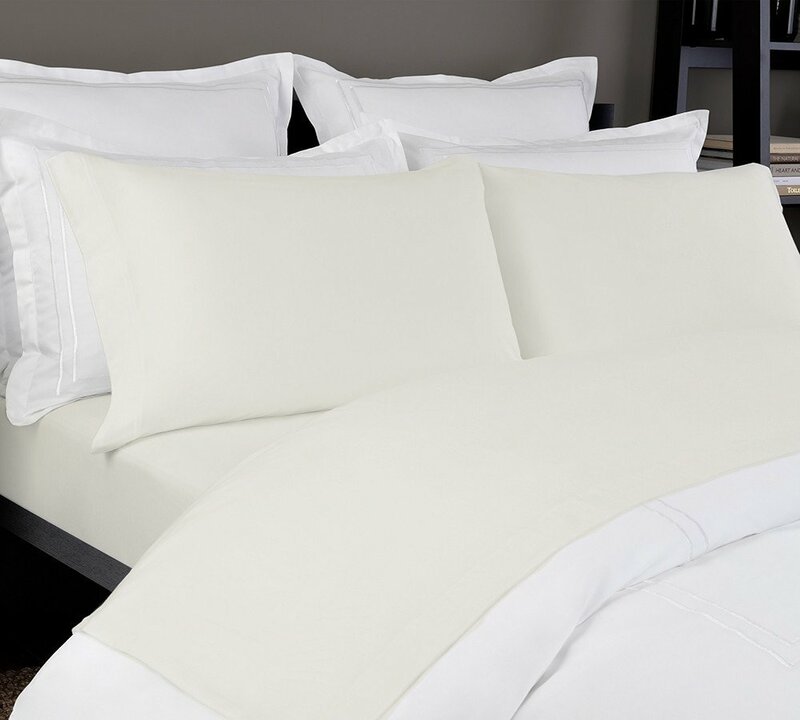 This percale sheet set is made from the finest cotton fibers and is woven with extreme delicacy. Its unique composition makes it utterly soft to the touch and the cotton staples makes it durable for a longer time and breathable too. 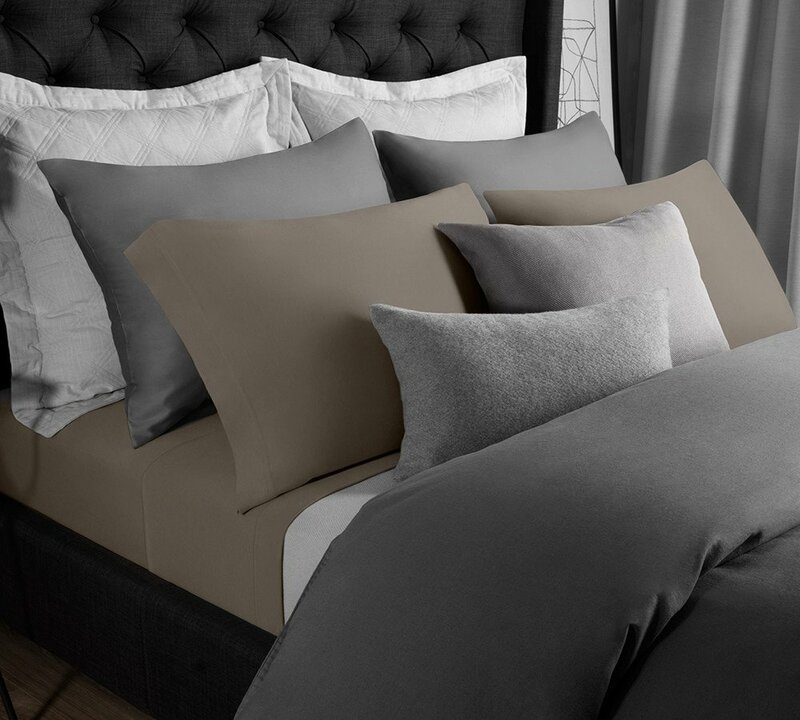 Get them in all the standard sizes and make your room look extra trendy with the range of colors we provide in these percale sheet sets. 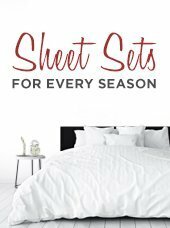 These are preferably suitable for summers when the temperature starts to heart up. 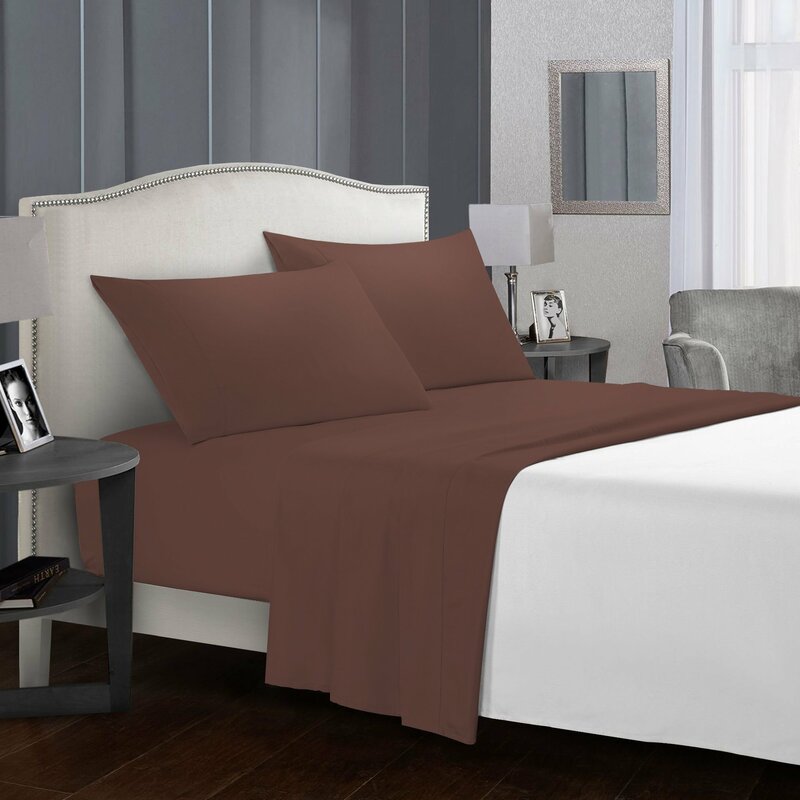 Shop luxury cotton percale sheet set in spruce green color online in California, USA and get free shipping along with extra 10% discount for next time shopping on site. 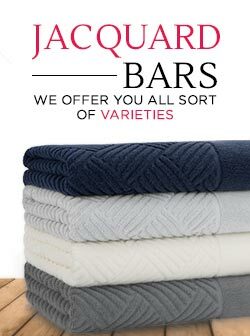 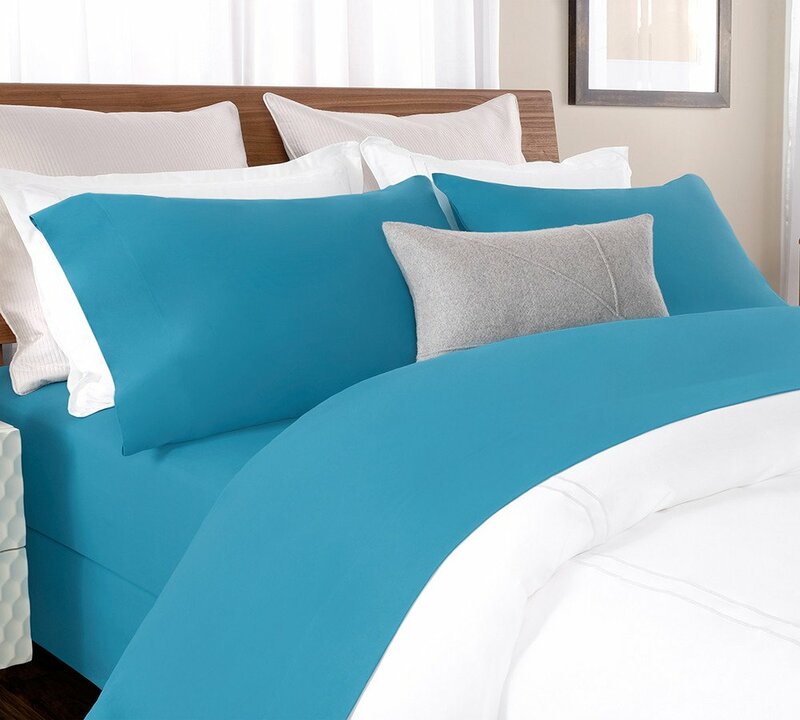 “Purchased these for our guest room bed and they are really soft as well as the color is really pretty.